Last updated by Hannah Nolan at November 9, 2014 . I put this tip at number 1 because I really feel it is one of the most important, if not THE most important part of your weight loss progress. It is very difficult to stick to a weight loss plan if there is no plan! Planning ahead in your diary (or even on paper if you don’t have the diary) will allow you to assess your decisions before you eat them, and make changes if there is something in there that sends your calories or fat shooting up. Adding food in AFTER the fact can be risky as you often underestimate the value of food and before you know it you have eaten over your recommended amount and your weight loss for the week is suddenly at risk due to a few slips here and there. Planning ahead also has the added benefit of you feeling confident in your ability to succeed. If you KNOW what you have planned and you KNOW what you are going to be eating each day, you can be confident and happy, and also makes it easier to say “no” to foods that might otherwise seem tempting because they are not in your planned diet for that day. If you have a meeting at work or even homework for school you definitely want to make sure you have it done to prevent yourself from that fear of tripping yourself up or going wrong! If you have done your planning, and done your homework you feel confident and self-assured and this gives you a boost! The exact same goes with your weight loss programme. If you PLAN ahead you are already going into the day with the positive attitude that you can and WILL succeed! Plan both your food and your exercise so that if you are finding you have time constraints you may be able to juggle a few things around to ensure you hit both your daily exercise target as well as staying within your food allowance. Adding exercise into your daily routine can often be difficult. We all lead busy lives and sometimes it seems very hard, or almost impossible to find the time or the energy to exercise. However, as discussed in one of my recent blog “Exercise – Overcoming The Personal Barriers”. Exercise is a really beneficial addition to your weight loss results and also boosts your energy levels. Even when we are feeling very tired, spending 30 minutes doing a little exercise can really energise the body and reverse the effects of that sometimes overwhelming tiredness. If you don’t have time – then make some time. Even 10 minutes, 3 times per day is a step in the right direction so make small changes to your routine and get that body moving! Remember however, that you can’t out-train a bad diet! If you exercise excessively but are not seeing results on the scales then you are likely underestimating your food portions or food choices. Remember to use exercise alongside planning your food to ensure you are not eating too much or eating too little to ensure your weight loss remains consistent and your diet stays on track week on week. 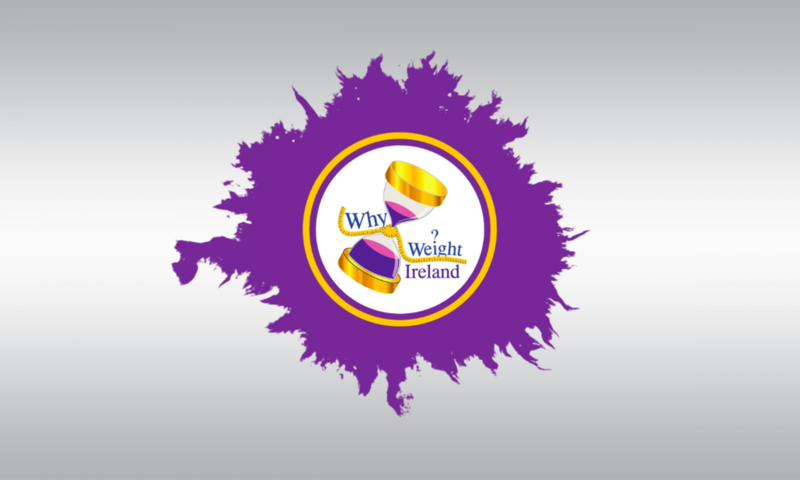 Tip 3 – Measure as well as weigh! Measurements of your body (with a tape measure) are just as important as those numbers we see on the scales. 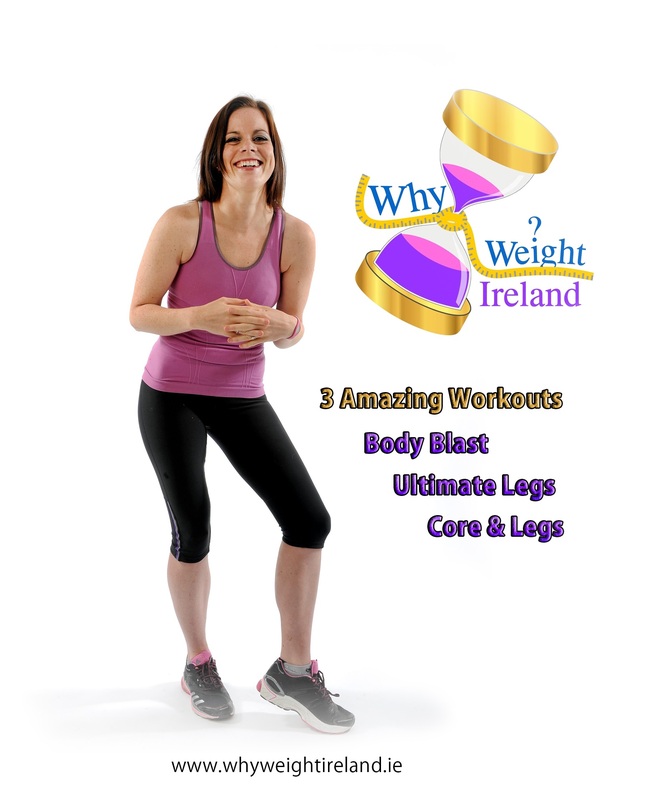 If you are following our first 2 weight loss tips for diet survival then your increase in exercise will likely mean that you will also be improving your muscle tone and some weeks you will not see results on the scales even though you may have actually lost weight. When we tell ourselves we need to go on a diet – what we are actually saying is that we want to carry less body fat. When you look at somebody who you would like to aspire to be like – you are looking at how they look, and not at the number that flashes up when they stand on the scales. Since I lost all my weight I have gained almost a stone even though I am still wearing the same clothes and still the same size! If you are increasing your muscle mass and losing fat at the same time, then the scales mightn’t reflect your hard work some weeks. If you lose 2lbs of fat but gain 2lbs of muscle then your scales will show that you have zero weight loss – when in actual fact you have still LOST 2lbs of fat, but the 2lb gain in muscle has balanced this out. This is where the measurements come in! When you lose fat your measurements on your body will reduce – so when those scales aren’t playing ball, instead of diving straight into a bowl of ice cream to drown your sorrows and fall off the wagon – take those measurements instead, you might just be jumping for joy with a nice inch loss instead which in turn will give you that positive energy back to continue on your journey! Tip 4 – Treat yourself! YES – you did read that right! The secret to any successful diet or weight loss plan is to make it REALISTIC! For anyone who has found themselves in the situation where they need to take action against their weight, there is usually a good reason we got ourselves there in the first place. Starting a new weight loss routine we are often throwing ourselves straight into a different way of eating and completely cutting ourselves off from our normal and previous intake diet wise. Whilst, yes, this is a GOOD thing as we are creating new habits. Remember also that life is also for living and we have to have a little bit of what we fancy sometimes too! I definitely believe that we can enjoy all different types of food but the key point is – in MODERATION! For me I would set myself the challenge of planning ahead and staying on track with both the food and exercise and the reward was a little bit of what I fancied in terms of a treat. Having something small to look forward to can really help you focus on what might otherwise be a challenging day. Just the thought of my Crème Egg with a cup of tea once the kids were in bed was enough for me to tell myself “keep going” and make my day a success! Do bear in mind though that if you lack that little bit of control (like me!!) then try to keep the house junk food free. Buy your treat one at a time – or even like we do in our house walk down to the shops to get our treat and walk home to enjoy it! That way getting a little bit of exercise in along the way. Depriving yourself of the foods you enjoy can end up in diet resentment and result in falling off the wagon some weeks into your weight loss plan – so plan your treats in advance and look forward to them (but only if you have been GOOD! ☺) Don’t forget treats don’t always have to be food orientated – treating yourself to something a little more extravagant for hitting the bigger weight loss milestones like a pamper day or new pair of shoes is even more of an incentive to keep on moving towards that goal! Tip 5 – Be realistic! Half of the battle with the diet is that is feels just so darn slow! We put in really hard work with our weight loss plan, the exercise gets done and you rewarded with a 1 or 2lb loss on the scales. Very often I will have members weighing in at the studio who have “only” lost a pound and I can tell they are disappointed. But what you have to remember is that you didn’t just suddenly wake up one morning being overweight – it took weeks, months and years to get that way and unfortunately it can feel like slow progress coming off. To lose 2lb per week does require commitment and effort to achieve, and having a more steady weight loss will result in longer lasting and more easily maintainable results. Don’t be disheartened, imagine a block of butter for every pound you lose and that can make it feel more of an achievement when you can visualise the volume of fat you have lost from your body. Its only a matter of numbers – 2lbs might not sound like much but it IS (2lbs is 32 ounces after all which sounds like a LOT more but is still the same amount 🙂 )! A loss is a loss and another step in the right direction so keep going and if you have a bad day, just draw that line and get back on the horse! Remind yourself why you started and why you want this and get going again! The only person in your way is YOU – what are you waiting for? !